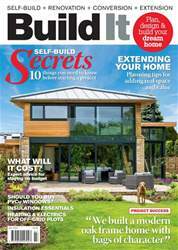 Digital Subscriptions > Build It > July 2018 > Are PVCu windows right for your project? 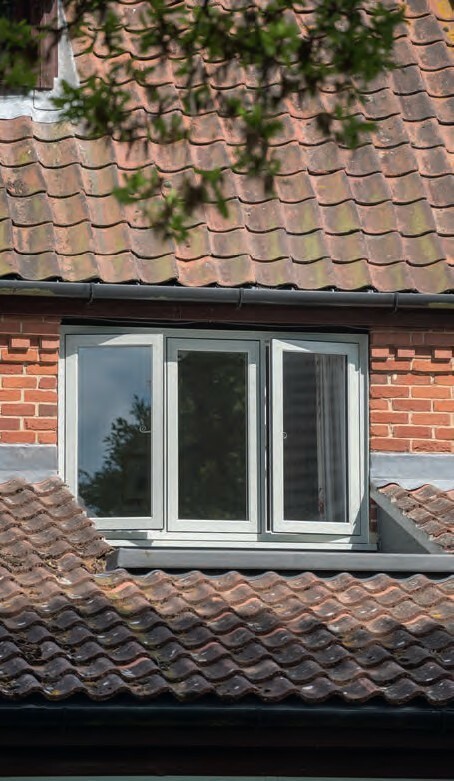 Visit almost any street in the UK, and you’re going to see plenty of PVCu windows. 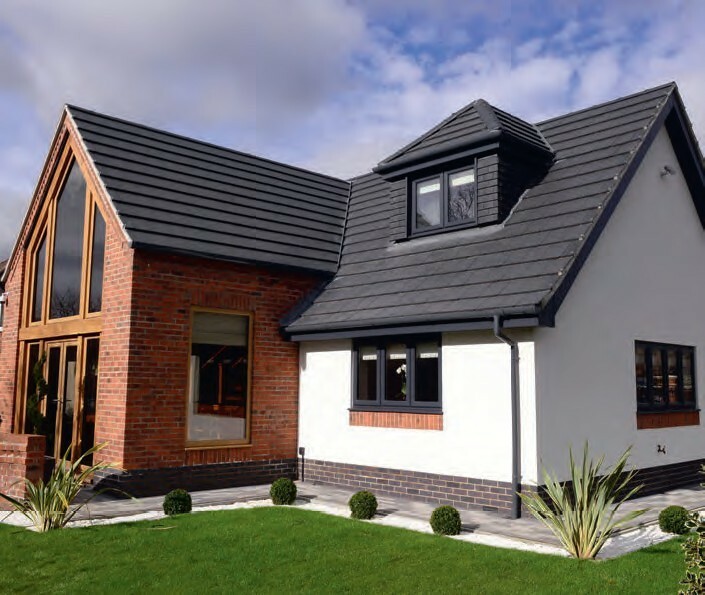 They’ve become the industry standard for lots of reasons: they’re inexpensive, secure, low-maintenance and it’s easy to find an installer. But on that same street you’ll probably also find the reasons why PVCu gets a kicking from certain quarters: chunky frames that have replaced slim, flush timber originals and look wrong with the style of the house; and gleaming white finishes when perhaps another colour would be more appropriate.